We are glad you stopped by to say Hello and maybe pick up a useful item or two. Our small and dedicated team specializes in quality riding gear for all your riding needs. Action Rider Tack, along with our sister site Barefoot Saddles USA, carries the largest selection of treeless and adjustable saddles and accessories, allowing you to Be One With Your Horse. We understand horses, riders, and the challenges of choosing the right equipment for you and your horse. We strive to provide personalized service and care for each rider who comes to us, working closely with our vendors to provide the right tack when you need it. The team at Action Rider Tack has experience in English, western, trail, endurance, team roping, cattle sorting, barrel racing, showmanship, reining, hunters/jumpers, eventing, and dressage. If we don't know, we'll find out! 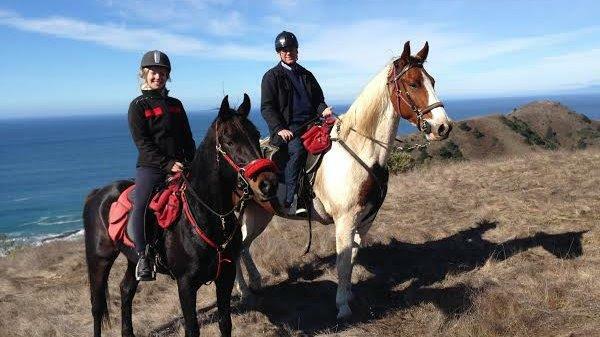 In January 2018, we had the chance to take the reins of Action Rider Tack. We are excited to be learning more about you, our customers and fellow horse lovers, to ensure you can easily find the saddles, tack, safety equipment and most importantly continue to learn more about your horse. Heli has been riding since she was seven in her native Finland. 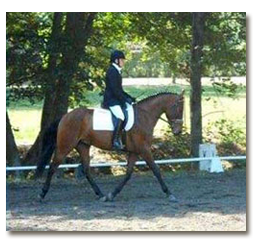 A long time competitor in eventing, dressage and English riding, she is now learning western. She has owned and raised several horses. John has been riding because Heli loves to ride (can’t help but be honest here!). John does enjoy it thoroughly and is learning more every day. We currently have one horse, a Hanovarian, and are hoping to have another soon. She serves as a model, product tester and trainer of her owners. Sarah has been horse crazy since childhood. Before going to college to study marketing, she traveled to England to receive her British Horse Society Instructor’s certificate. Always needing a horsey fix, she has stayed professionally involved in the horse world either part or full time as a dressage and jumping trainer and instructor. 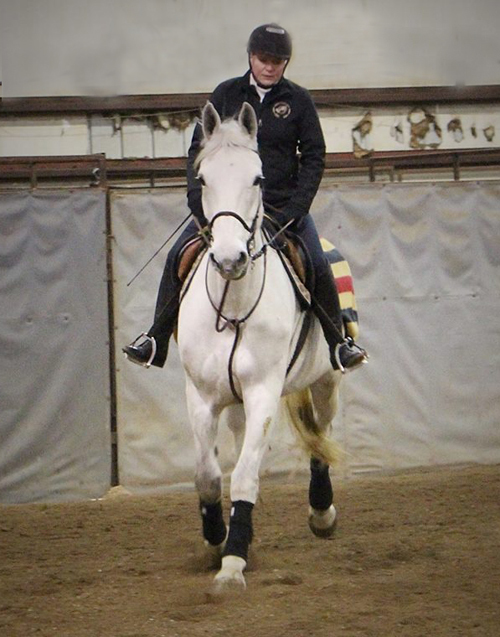 She currently competes in dressage, and trail rides with her friends.